Come check out the games and enjoy some pizza too! 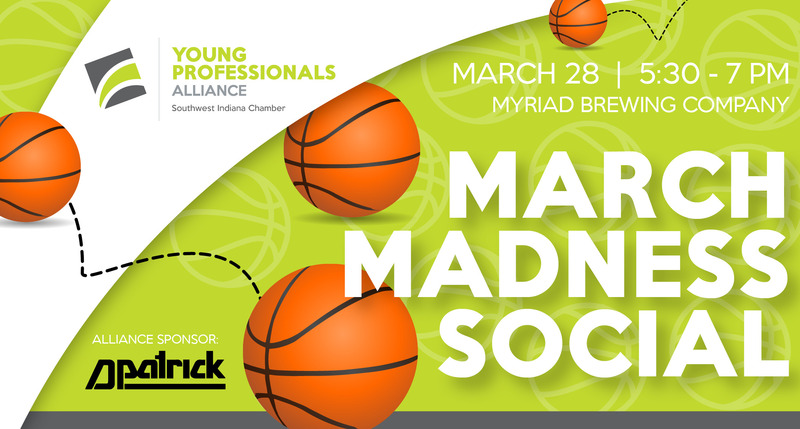 Matthew Effinger of the YP Alliance will be there to help host this fun event. Free for Chamber members to attend. Pizza will be provided.